Yippee Yay! Yippee Yay! It’s the first of May. 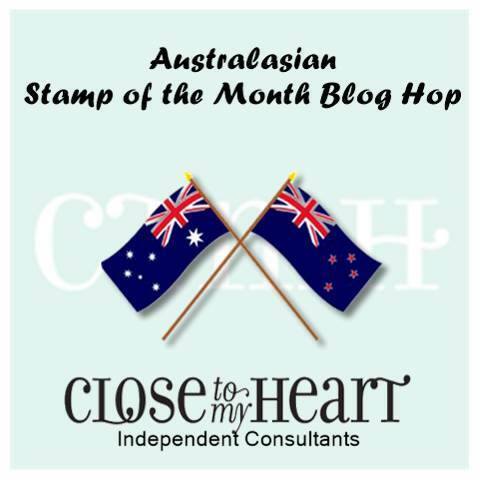 That means it’s time for another Australasian Stamp of the Month Blog Hop. If you arrived here from Patricia’s blog you are in the right spot. If you happened upon us accidently, WELCOME to the hop. Once you’ve checked out my post you can click on the link at the bottom to the next blog on the tour. Eventually you’ll end up back here. Enjoy! I just love the fun designs of these stamps. 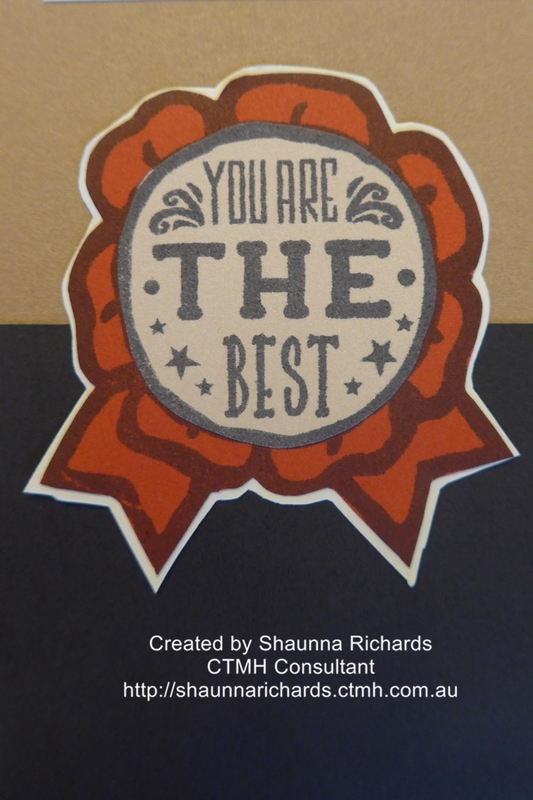 The sentiments are ones we use everyday and will suit so many of our papercraft projects. I’ve been saving these photos for this post. I have a wonderful group of friends amongst my sister consultants and my BFF amongst them is my real life sister too! A broken ankle didn’t stop here travelling to Melbourne for Creative Kick Off in October last year. 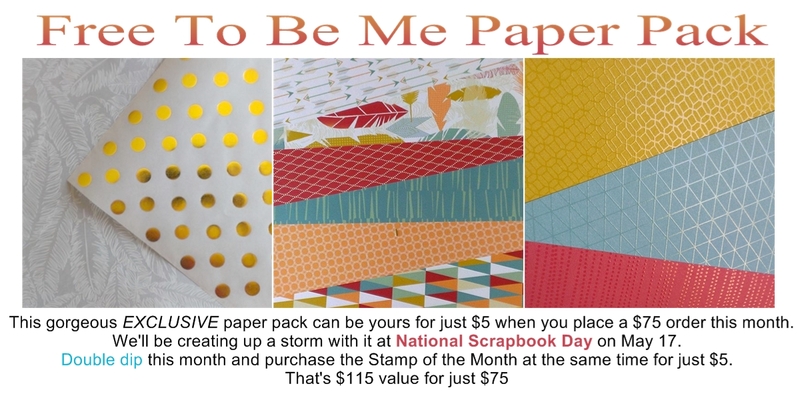 The inspiration for this layout came from a Pinterest pin from Jeanette Lynton’s blog. 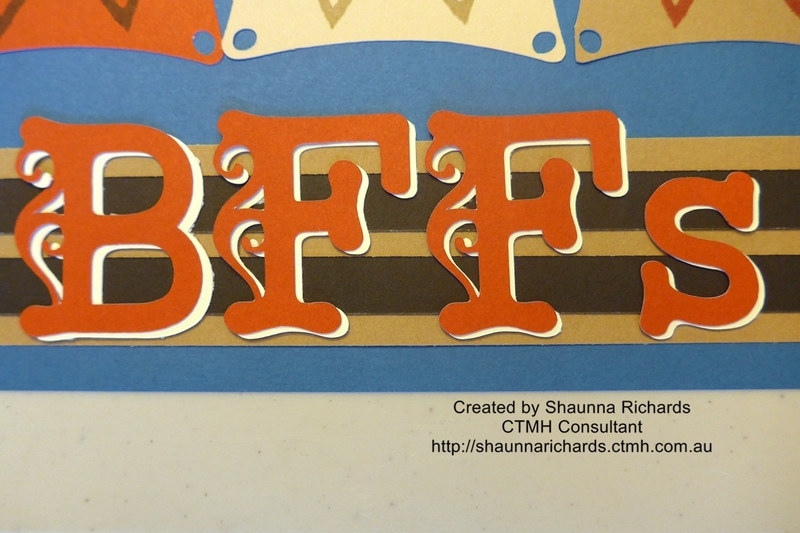 Rather than using circles as she had, I chose this stylised square from the Art Philosohy Cricut cartridge (p34 Tag 3″). 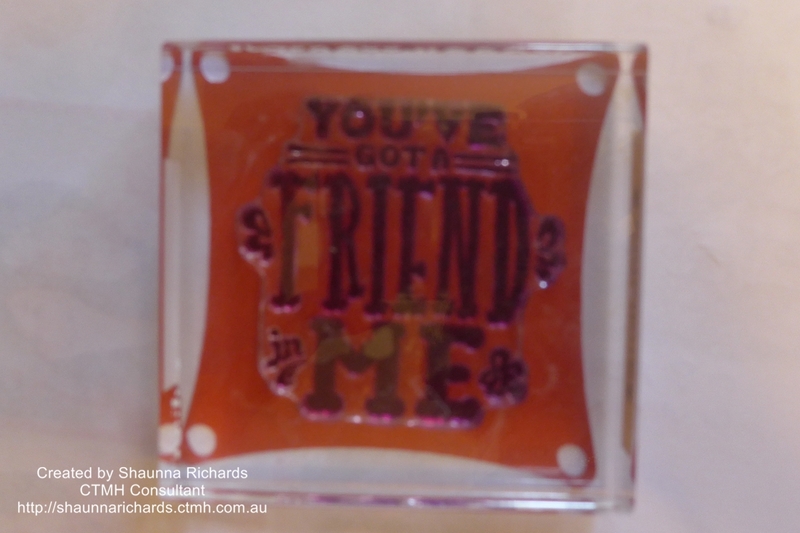 The beauty of having clear blocks and stamps is that I was able to centre my stamp on each shape. 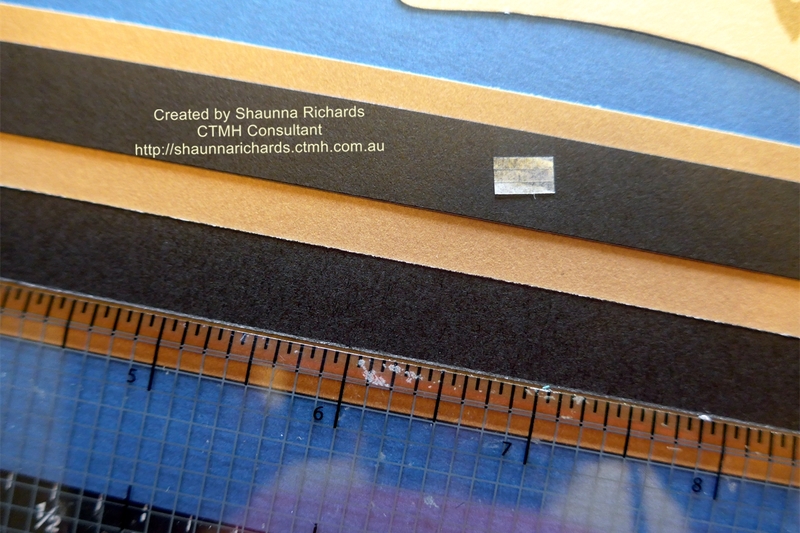 The CTMH Ruler (Z1471) is never far from my side when I am creating. I used it to ensure the narrow strips were straight and that the photos and Cricut shapes lined up nicely. It is the BEST ruler I have ever owned. The feature rosette was stamped on Cranberry and fussy cut with CTMH scissors (Z1836) then layered on Colonial White to create a frame so it had a bit more pop. The centre was stamped on Champagne and layered over the cranberry. The title was my final embellishment. I cut it in Cranberry and Colonial White using a Cricut alphabet and then offset the letters to create a shadow. This gives more depth to the title. 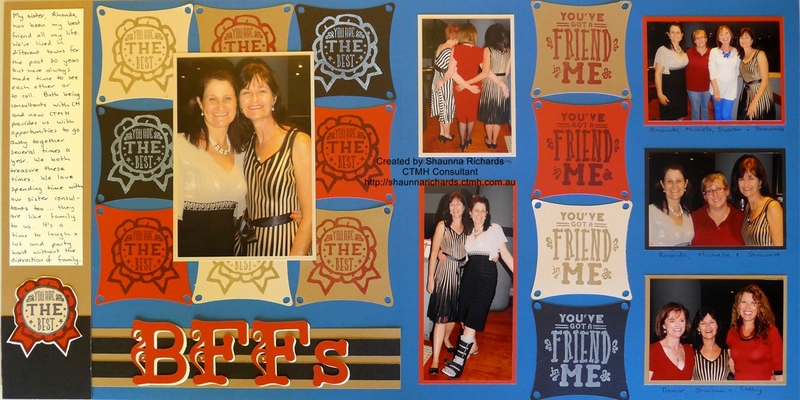 You’ve Got a Friend (S1405A) is only available until May 30th from your CTMH consultant. What a fantastic idea … and great instructions. Thanks for sharing. 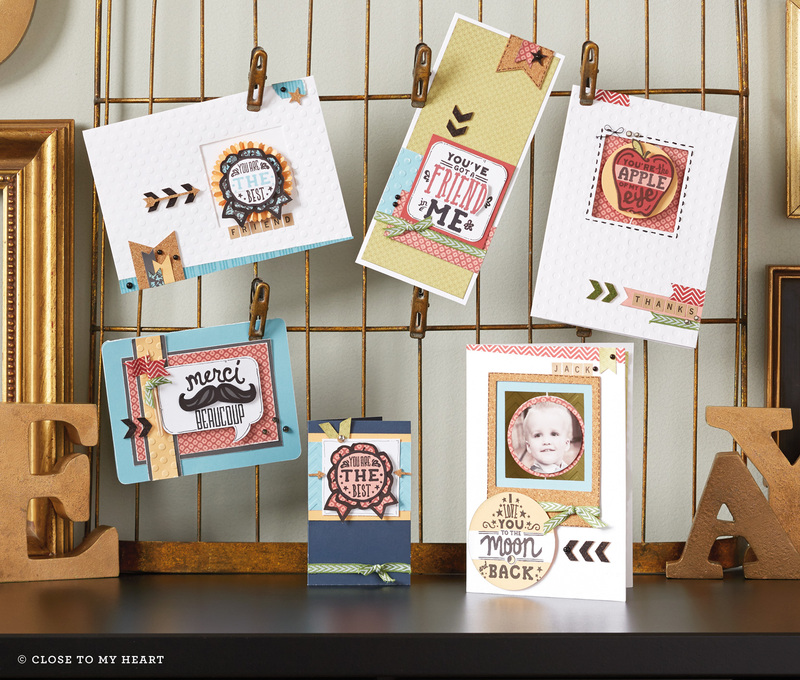 Love the repeated motifs on your layout using the stamp set, and those colours go so well together. I love the strong colours!